Does anyone here know if this video has a english sub? 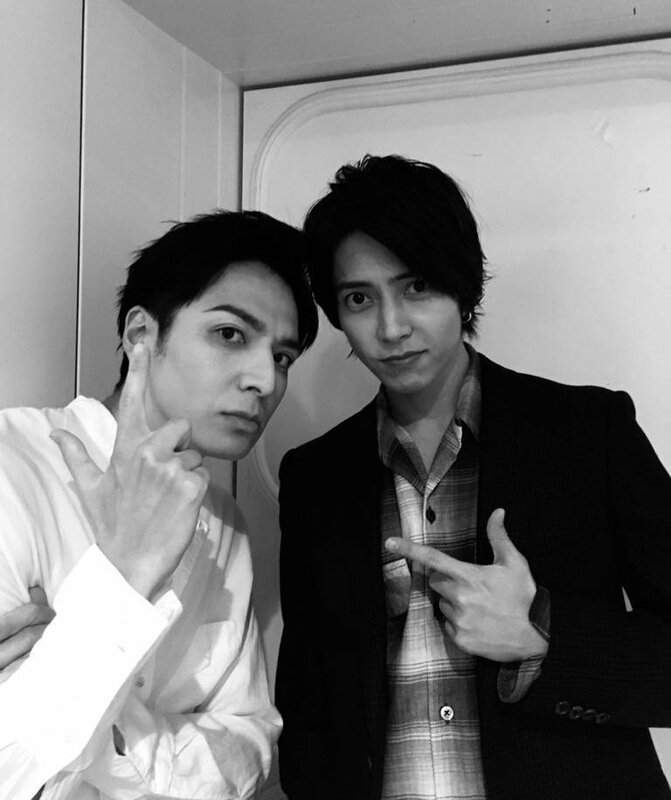 Its the episode of VS Arashi where ikuta toma, suzu hirose and the other cast are the guest. Does anyone have "VS Arashi Plus One" in HD ? Selling Some Arashi & rare Ikuta Toma goods! I hope this is okay, otherwise feel free to contact me! 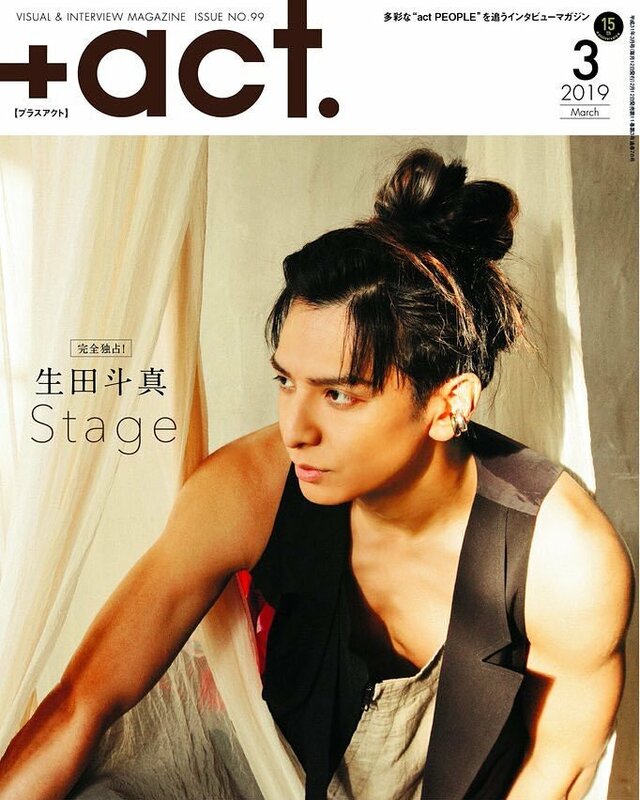 I am getting rid of Toma mags & butai pamphlets, so head over to my je_sales post! I just subbed the latest trailer of Sensei! You can watch and download it HERE. hello do you know is there is some English subtitles for mogura no uta 2? 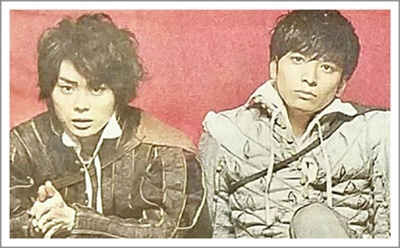 [news] Ikuta Toma stage play "Rosencrantz and Guildenstern Are Dead"
Ikuta Toma and Suda Masaki will be first co-starring in the stage play entitled "Rosencrantz and Guildenstern Are Dead". It will be firstly played on stage in October for 16 days.